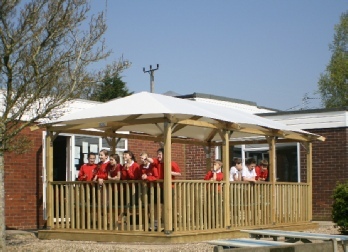 All school grounds are potential educational spaces and our range of outdoor classrooms looks to utilise the opportunities available. 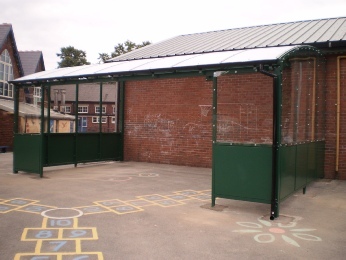 Thoughtful and imaginative teamwork by our designers and consultants working with your school will create the ideal solution for your particular needs, leading to a more flexible learning environment with greater educational options overall. 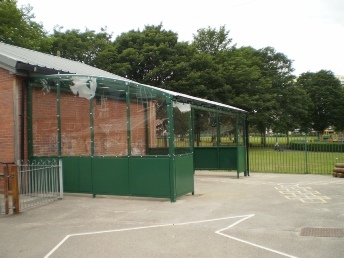 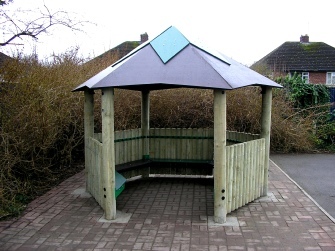 Please contact our experienced technical sales consultants on 01782 534743 OR E-MAIL sales@shelters4you.com to discuss your street furniture requirements or to arrange a free of charge site visit. 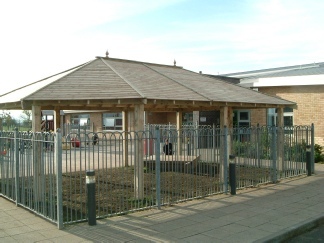 These timber outdoor classrooms can be built to many sizes and shapes with or without benches and tables fitted inside to work on. 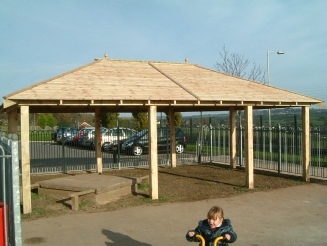 They can also be use for shelter on wet days and shade on sunny days.